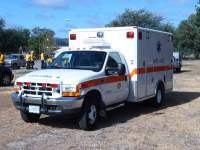 I have found there are not many resources available for modelers who build emergency vehicles, so I built this website in an attempt to assist others and further this small segment of the hobby. I got the idea for starting this site after several discussions in online modeling forums. 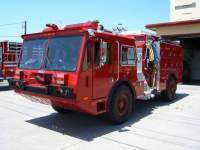 I realized that many modelers who build fire apparatus do not have any personal connection to the fire service except for an interest in the vehicles. Often times the only information builders have is a photo or two and a lot of guesswork. 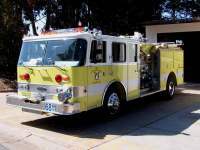 Although I have a section for techniques you will find the majority of this site is devoted to pictures of equipment and vehicles. I hope this will help those who don't have easy access to the real thing by showing the common tools and some methods for mounting equipment on the vehicles. I have also included many pictures of vehicles with multiple views to provide inspiration to builders looking for their next project. 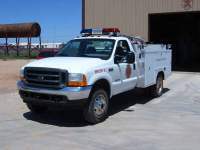 In addition to fire service apparatus I have included an area for other emergency vehicles. This section is smaller simply because I don't have the same kind of access or knowledge of them, not because I think they are less important. 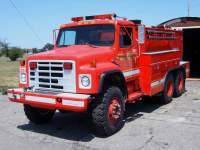 What's in a name or what should I call my "fire truck". Builders reference organized photos of tools, equipment and vehicle details to assist builders. Apparatus pictures photos of emergency vehicles to assist builders. To the models models I have built. Who am I a little about me. Links other sites that may be helpful for model builders. I do not sell anything on this site, or represent any organization. All information is simply for reference to assist people who like to build model emergency equipment. If you have a technique, photos or information you would like to share, please feel free to contact me.